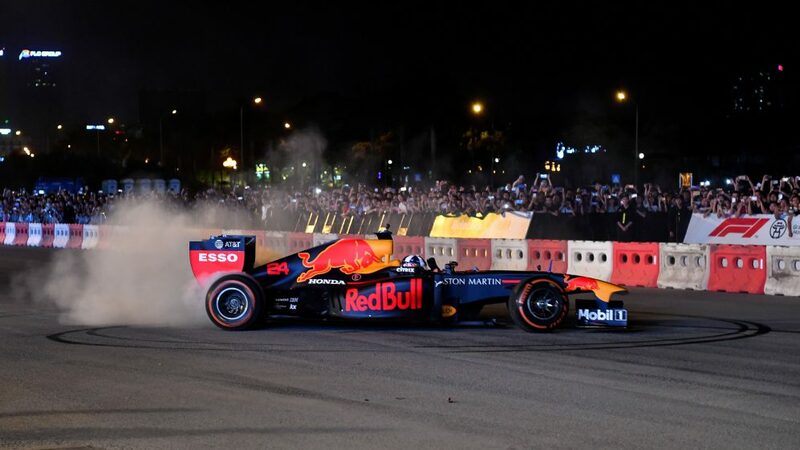 The run of form which saw Max Verstappen ascend to the top of the Power Rankings last time out was cemented in Brazil by one of the most impressive races of his F1 career to date. Starting fifth and admitting he believed he had a car capable of fighting for a podium but no more, Verstappen went on to overtake both Ferraris and both Mercedes to set himself up for one of the most unlikely and richly deserved wins of the modern era. But then he tangled with his lapped former F3 rival Esteban Ocon, and went ballistic in the post-race weigh room. Interestingly, he’s lost marks with our judging panel for his role in the controversy and that has to do with the criticism levelled at him for some time, which is that, at times, he still seems to lack awareness and judgement when it comes to racing room. As Lewis Hamilton pointed out in the podium anteroom, only one driver had anything to lose in that battle. And lose he did. Three races of almost impeccable racing from the Dutchman, ending with one of the biggest lessons he may have been handed in a year of tremendous growth. A return to winning ways in Brazil for Lewis Hamilton, but he was not the driver of the day. 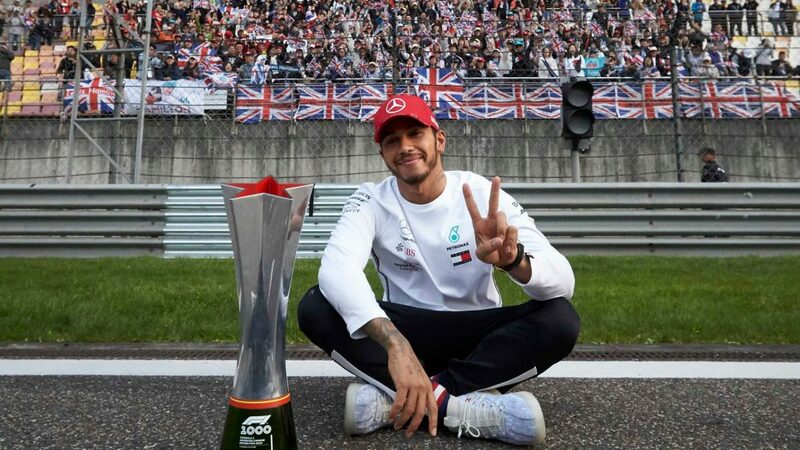 While it would be unfair to say that he and Mercedes have backed into their titles at the end of a phenomenally impressive season, the dominance that he and they were able to display as recently as Japan has been nowhere near as evident over the past three races. Yet Hamilton continues to put in the performances and bring home the results. His pole position came against the run of play in Brazil, on a weekend where Ferrari were expected to be the team to beat. Come the race, only Verstappen had the edge over the champion, yet even then it was the Briton who won. Another race of inherent frustration for the Australian, but at least Daniel Ricciardo left Brazil with a smile on his face. Yet once again it was a story of what might have been after another hugely impressive performance. If he truly believes he is cursed then perhaps Brazil was further evidence of his fears, as damage sustained to his turbo by the over-zealous use of a fire extinguisher in Mexico saw it replaced and resulted in (yet another) grid drop. 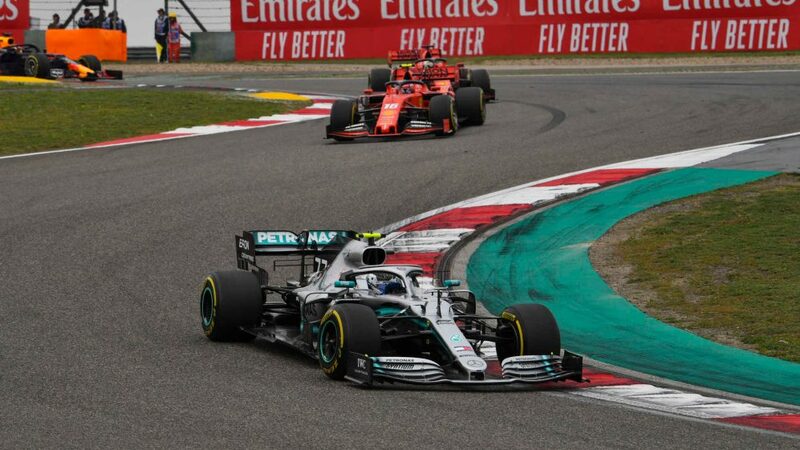 Had he started where he qualified alongside his team mate, it’s likely it would have been him that picked up the pieces of Verstappen and Ocon’s tangle rather than Hamilton. 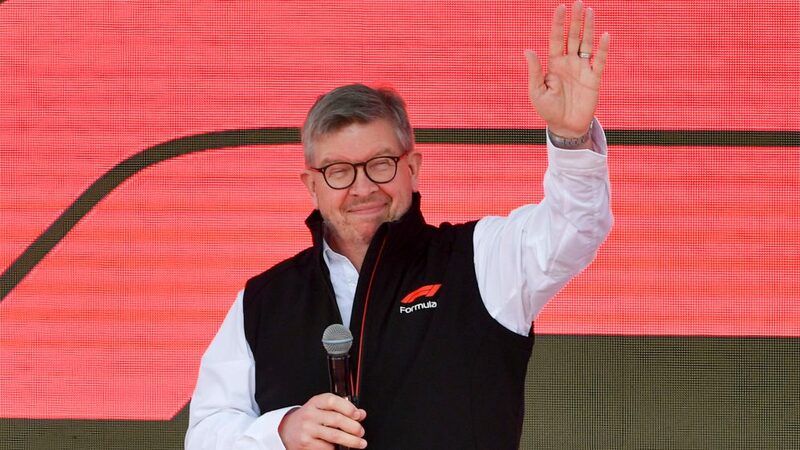 He might even have been leading Verstappen anyway. 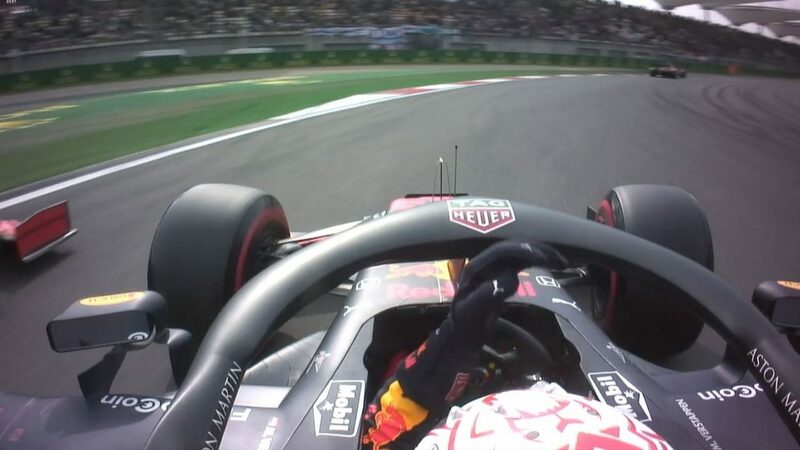 The evidence of a racer who climbed from 11th to 4th and finished agonisingly close to the podium points to this being Ricciardo at close to his very best. As he has been for some time - and as his three race score from the judges suggests. There’s a beautiful abandon to the Kimi Raikkonen that’s turned up to race since announcing his departure from Ferrari. The freedom with which he is racing has unlocked even greater potential than that which he’d been displaying for some time already, the Finn now finding an extra step up in performance that, in race trim at least, puts him in rarefied air. He was clearly the faster of the two Ferraris in Brazil, Sebastian Vettel ultimately suffering the ignominy of being asked to let his team mate past. Perhaps freed of the constraints that have, at times, seemingly held him back, Raikkonen’s form over the past three races has been mesmerising. 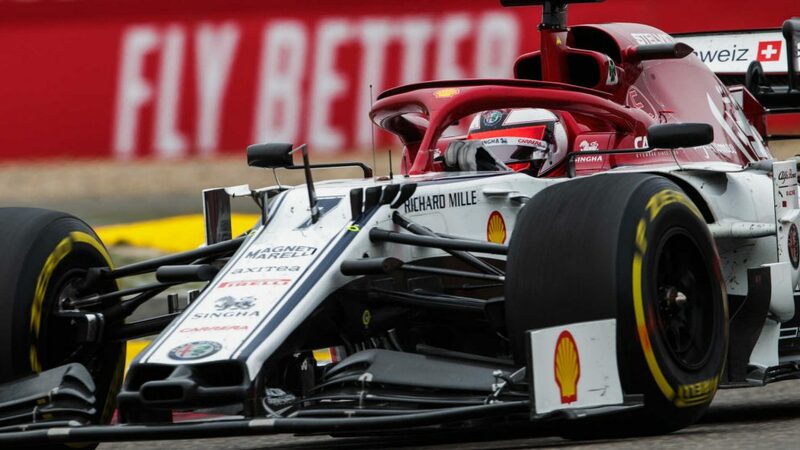 Just when you think Charles Leclerc couldn’t get any more impressive in his debut F1 season, he goes and puts in not just his best ever qualifying lap, but a lap for the ages. With rain falling and the clock ticking down in Q2 on Saturday, it looked for all the world as though the Sauber driver would be knocked out. His rivals went out but, struggling for grip on the slippery track, pulled out of their attempts. The team ordered Charles to do the same. He told them to let him have a shot. And he delivered. It was the kind of moment that set the hairs on your neck on edge. Come the race and he was best of the rest, P7, having mixed it all afternoon with the Red Bulls, Mercedes and Ferraris. He did it in a Sauber. What is this kid going to do in a top three car? The mind boggles. He climbs one place in our rankings - and with a similar run in Abu Dhabi could return back near the top. Another impressive run for Sergio Perez in Brazil, allied to decent scores in USA and Mexico, sees him move up the rankings again. Brazil was one of the toughest weekends for the Mexican of 2018 as, after handing his car over to Latifi in FP1, he was limited by issues in FP2. With FP3 and qualifying being run in inclement conditions, Perez entered the race on the back foot with barely any laps under his belt in the dry. 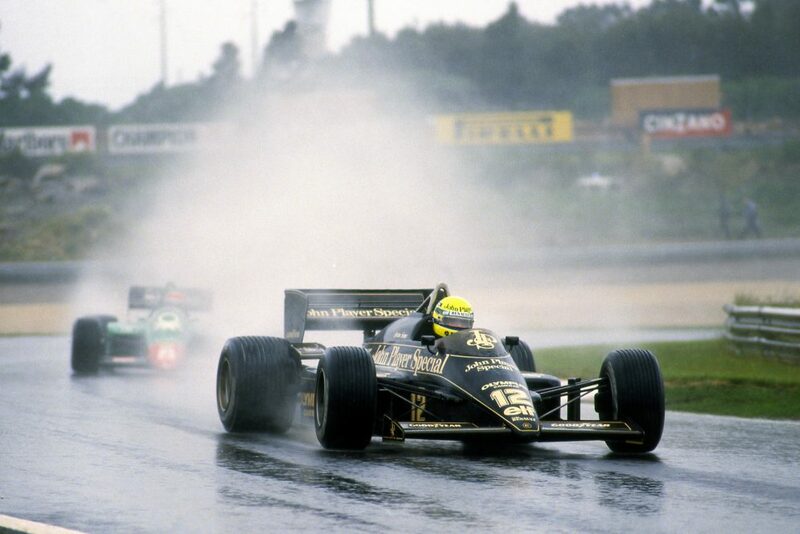 He held out little hope for a good result, starting outside the top 10 and in a car in which he had little confidence. Yet he finished 10th, scoring a point on a day when he had expected to struggle. Impressive once again. Another good weekend for Hulkenberg as reflected in his elevated position despite his retirement. At a race where Renault went off the boil, his recent run of personal form continued. A fun scrap with team mate Carlos Sainz in the opening laps sadly ended with engine issues, but his pace up to then had been impressive. He has outqualified his team mate in each of the past three races and is ending the season on a high. 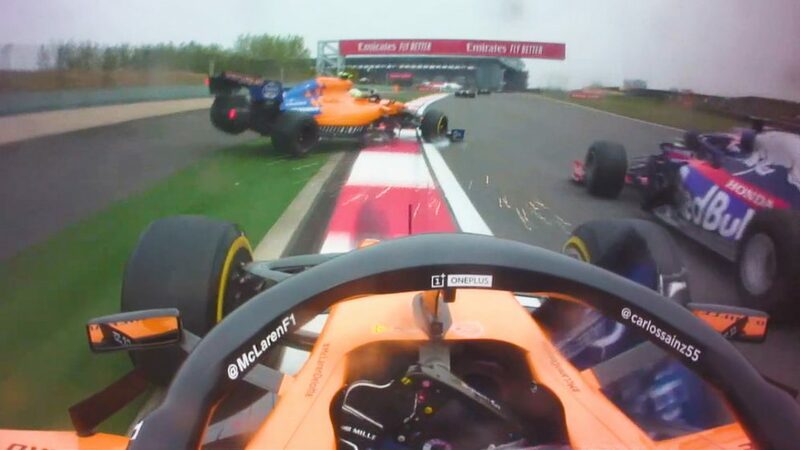 Sainz’s drop in position owes more to those ahead of him climbing up than him necessarily losing positions, although that aforementioned run of being outqualified by Hulkenberg hasn’t exactly worked in his favour. Despite that, it’s his starts that have really worked out for him recently, the Spaniard impressing on each of his first tours to make up positions and, more often than not, get the better of Hulkenberg. The same was true once again in Brazil, but on a weekend where the team struggled there would be no points return this time. If we’ve been impressed by Charles Leclerc, we should factor in the job that Marcus Ericsson has done recently. The Swede was a regular on this list in the early part of the season, and for some of the panellists has been a consistent performer throughout the year. He has come to the fore over the past three races however. His qualifying run in Brazil was exquisite, but damage not of his making on the way to the grid set the tone for a day that went to hell from the off. Just one race remains for Stoffel Vandoorne in Formula 1, and he is finally showing many the kind of form and quality that had led to his ascent to the sport in the first place. Mexico and Brazil were both exemplary races from the Belgian. Despite still not being able to get qualifying together, his racecraft has proven brilliant and beautiful. A shame that he should hit such a purple patch right as his F1 journey comes to an end. 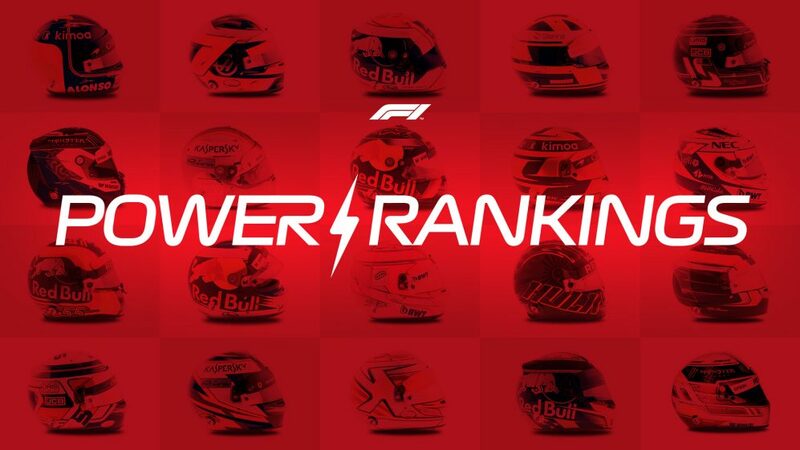 Sebastian Vettel remains on the bubble after a disappointing Brazilian Grand Prix, while Kevin Magnussen loiters with intent as the Power Rankings enter their final week. 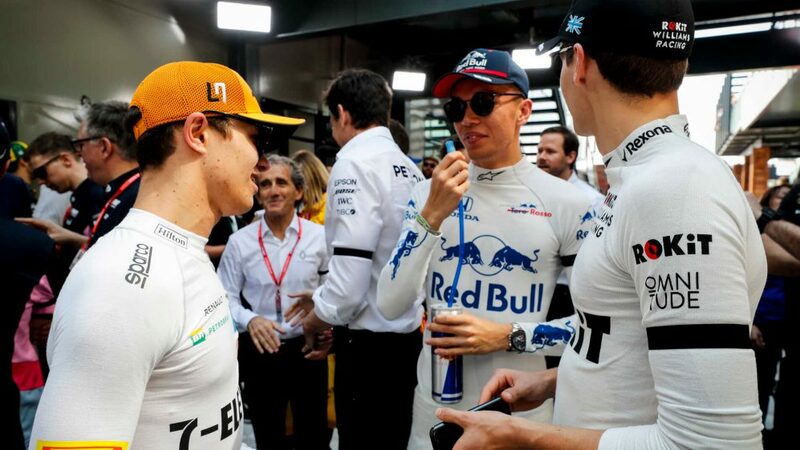 Meanwhile, Pierre Gasly falls out of the top 10 after a bolshy weekend in which he qualified brilliantly but dropped off in the race and then failed to heed team orders, while Esteban Ocon committing the cardinal sin of a backmarker taking out the race leader contributes to him losing his spot too.